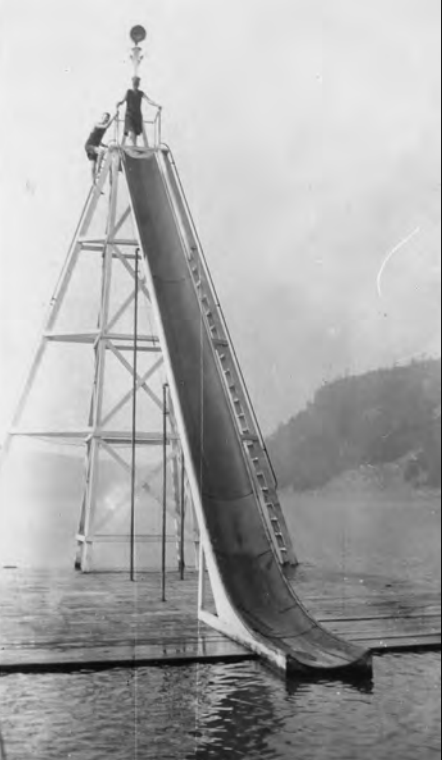 A water slide was once located near the North Shore. It was removed in the 1950’s. Horses and ponies could be rented for riding at Devil's Lake during the 1920s and 1930s. Park visitors rode horses on the East Bluff Trail up until the 1950s. The Devils Lake Stables were located on Highway DL. Gertrude Ederls swam the length of Devil's Lake before she became the first person to swim the English Channel in 1926. 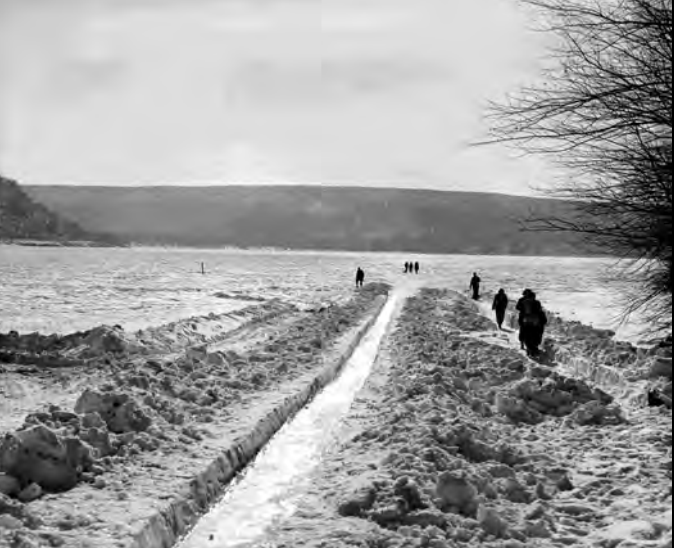 In the 1930s the Baraboo High School students would take their swimming tests at Devils Lake. 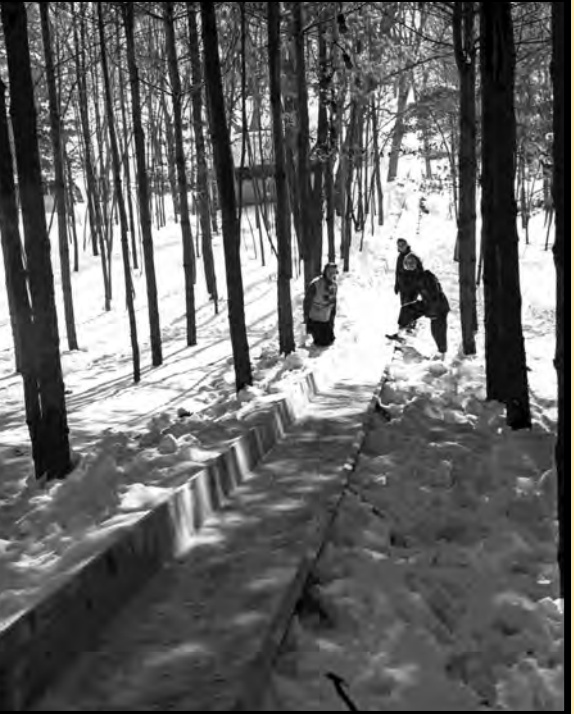 A 800 foot toboggan and bobsled run was constructed near the base of the West Bluff Trail. The run extended from where the Devils Lake Golf Course use to be, down to the lake. A park truck was used to transport participants to the top of the run. The run was maintained by the Sauk County Recreational Leaders. In 1939 the run was illuminated by electric lights. 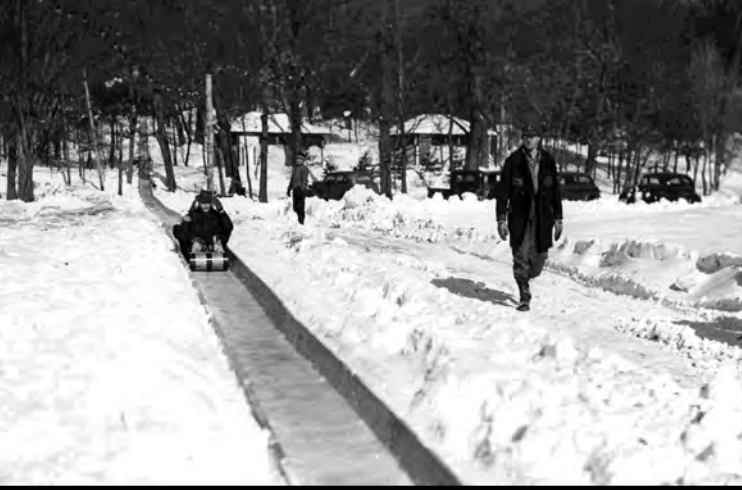 Tobogganers could reach speeds of 65-70 miles per hour. In January of 1940 there was a fatal accident at the run. Six teenagers from Baraboo, after mid-year exams, decided to go tobogganing at Devil's Lake but the run was closed. The teenagers decided to go down the run anyway. When they reached the bottom of the run their toboggan hit some lose snow and overturned. A seventeen year old girl was killed when her head hit a tree or a rock. There was a coroner's investigation and testimony was taken from those involved. A year later the toboggan run was shut down.